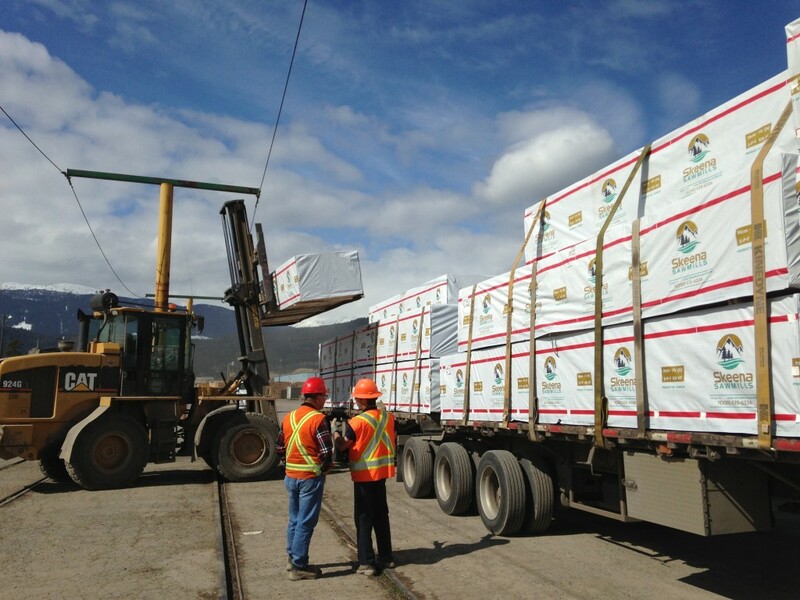 With an annual capacity of approximately 200 million board feet (471,947 m3) of quality lumber, Skeena is one of the largest sawmilling Hemlock and Balsam facilities in British Columbia, Canada. Skeena operations include a sawmill and planer mill located on Highway 16 in Terrace, British Columbia approximately 570 kilometers west of Prince George and 135 kilometers east of Prince Rupert. The mill produces wide variety of specialty products for China, Taiwan, Korea, Japan and North American markets. Appearance grade (2 x 4 – 2 x 12) for facia market.